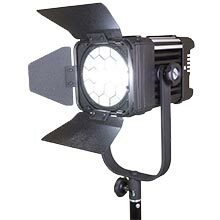 LEDGO has launched a range of professional LED fresnel lights that deliver excellent performance at an incredibly low price. The three new models are ideal for every kind of television, theatrical and video studio, with a full array of focusing and dimming controls and very high calibre output. LEDGO’s reputation for quality was sealed by the Guild of Television Cameramen’s TLCI tests which returned remarkable scores for the manufacturer’s lightweight panels. 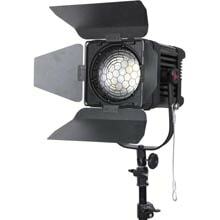 The same LED technology is used in these new fresnel units to provide studio lighting suitable for the most stringent applications. 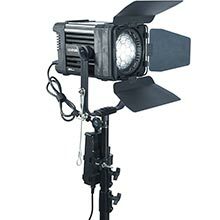 Despite their low price, the D600, D1200 and DMX-controlled D1200M, are robustly constructed, run cool and silent, and feature 0-100 flicker-free dimming and angle beam control from 10-70 degrees. Says Sales Director, Allan Leonhardsen of European distributor Holdan. 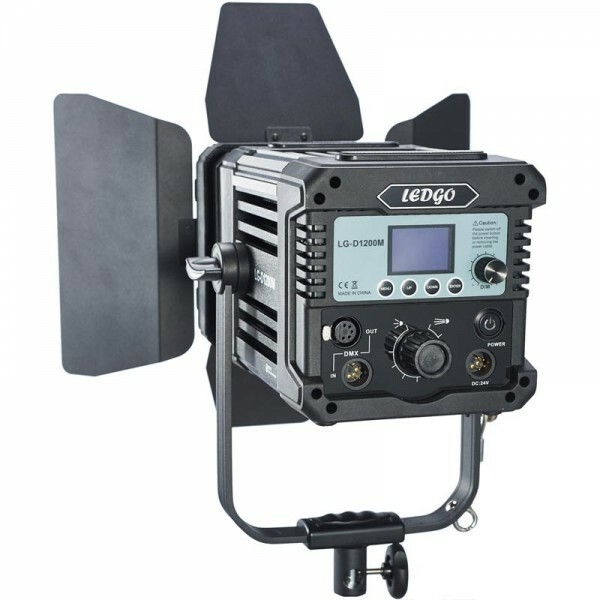 These models are the latest addition to LEDGO’s growing LED line-up which now includes on-camera lights, studio panels and fresnel units. Strict quality controls means that each unit delivers a consistency that matches even the most prestigious brands in the sector. LEDGO fresnels are available from European resellers from summer 2015.